Tarte Lights, Camera, Lashes! 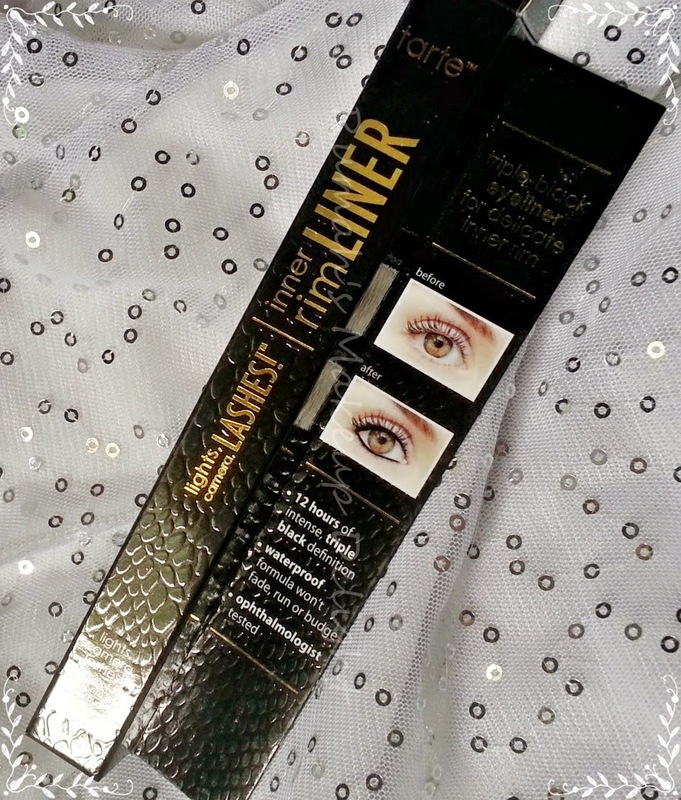 Waterproof Inner Rim Liner isa musthave if you like tightling or love to line you inner rim of the eye . 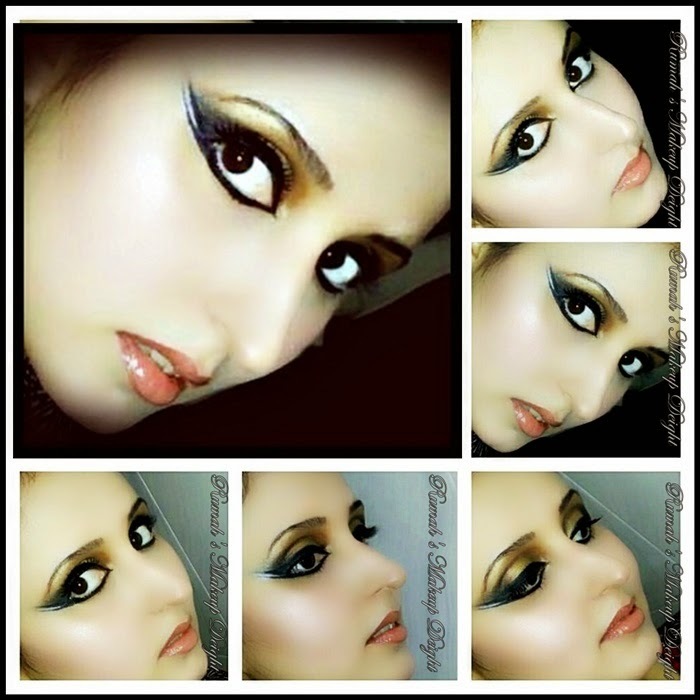 Mostly i dont line my eye rims but i used it in some looks. 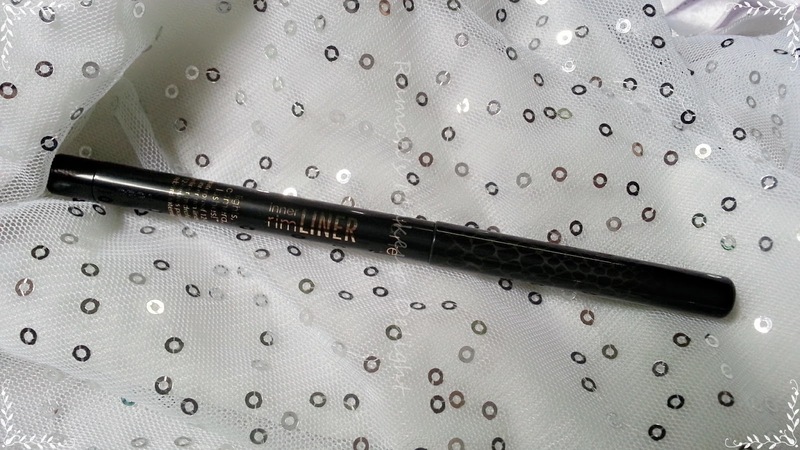 This is a nicely pigmented liner! I applied it to both my upper and lower waterline before hopping in the shower and washing my face. I checked after all was said and done and the liner was still there. Unless you remove this with a Qtip it going to stay for a while. Just how I like my liners! 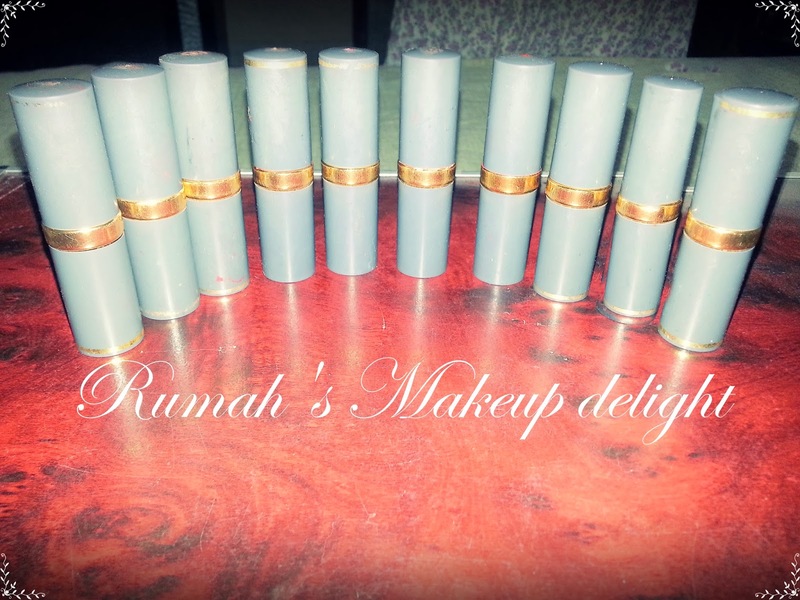 The only downside is that the product itself is very soft so the liner is quick to smush down into a flat tip. This is definitely not a liner you want to use to line the upper lash line since the line would draw on soft and thick. 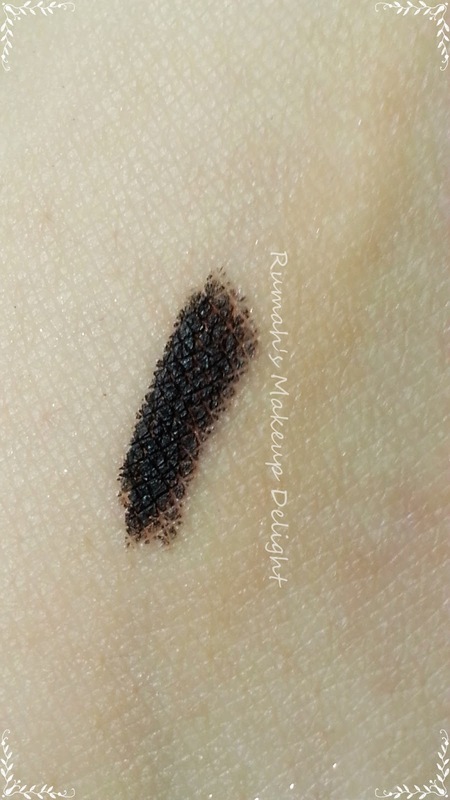 you can see the swatch is very dark and blackest black ! I used it in some looks and i am very happy with this and it will actually help me with my clients since i always needed a waterproof rim liner :). 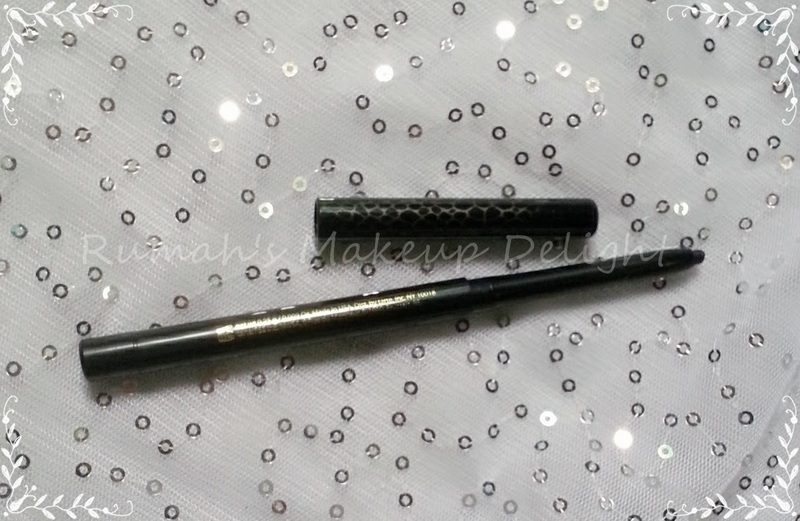 What do you think about This rim liner♥ , Do share your thoughts ! !